If you want a break from the regular city chaos and the commercialized vacation tours, then head to Palmgrove Heritage Resort. As the name suggests, the resort is built on heritage property which earlier was palace of Raja of Arakkal Abdul Rahiman Aliraja Thangal of the Arakkal dynasty. This royal family ruled Kannur coastline and Lakshadive islands. As soon as you enter the property you will feel the regal aura of the heritage structure. The lush green surroundings and scenic beauty sea front gives the hotel a very lively and fresh characteristic. Palmgrove Resort offers three main accommodation options in the forms of Suites, Deluxe Rooms and Standard rooms to cater to its diverse clientele. Apart from this, the hotel has also developed an in house restaurant which specializes in local Malabari food as well as popular global cuisines. For the convenience of patrons, hotel offers several facilities and services such as free parking, STD / ISD telephone facility, daily housekeeping, express checkout option, free newspaper service and sightseeing and tour packages. 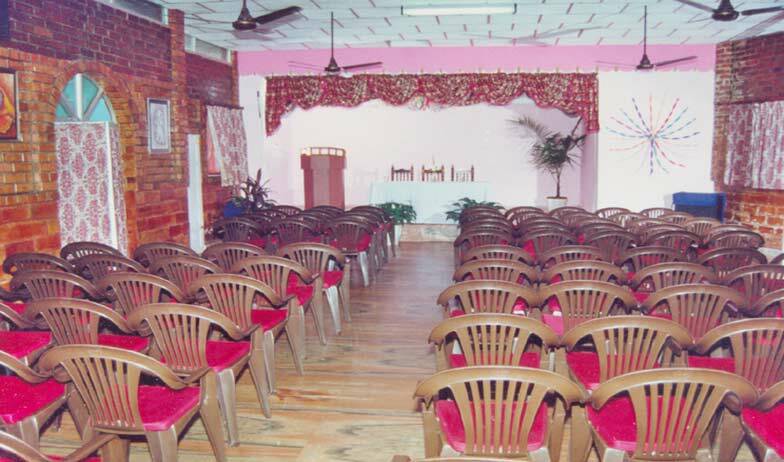 The mesmerizing surroundings and simple yet comfortable accommodation makes Palmgrove an ideal vacation destination. 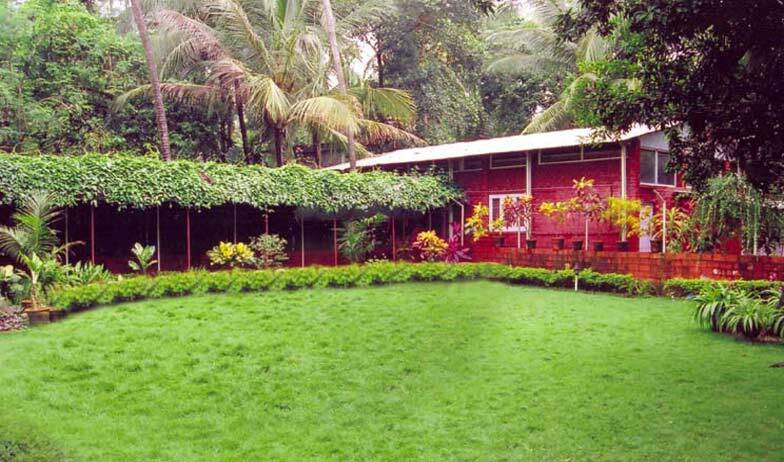 Enjoy luxurious and pampered vacation in Kannur by choosing Club AC Deluxe Rooms at Palmgrove Heritage Resort. 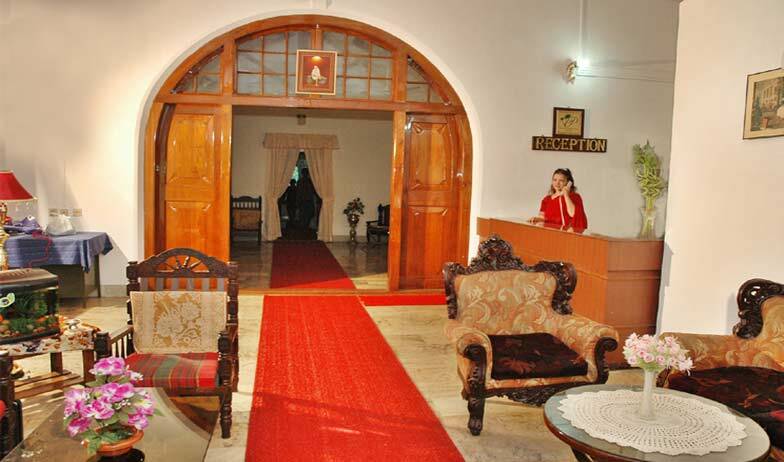 These rooms have a very opulent décor and structure which gives patrons an experience of living in an Keralite palace. The natural beauty and pristine seafront which it faces, further enhances the aesthetic feel of Club Deluxe Rooms. Apart from looking good, these rooms are big on features and amenities as well. The long list of in room amenities include mini bar or refrigerator, electronic safety deposit locker, direct dial telephone line, private bathroom with premium fittings, air conditioning, color television with satellite connectivity and room service. Preferred by expatriates and luxury travelers, Club AC Deluxe Room pamper guests with comfort and magnificence. If space along with comfort is what you seek for your vacation accommodation option, then suites at Palmgrove Heritage Resorts are ideal for you. These suites are designed on traditional Kerala architectural theme and therefore reflect regal aura. Moreover, the natural scenic beauty that surrounds it further enhances the visual appeal of the Suite Rooms. The suites are divided into different areas like living area, bedding area and dining area for the convenience of clients. Equipped with fine furniture, direct dial telephones, private bathrooms, electronic safety deposit box, color television with premium channels and hot and cold running water; these Suites are sure to take care of any and every need of clients. 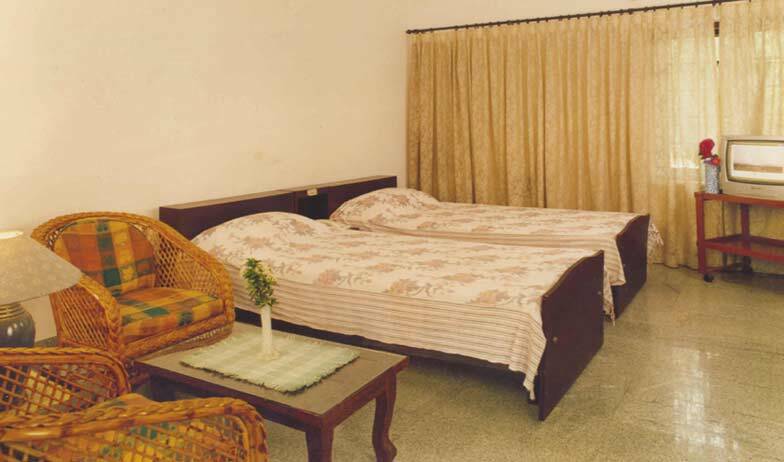 Guests can choose from air conditioned suites and non air conditioned suites as per their requirements. Deluxe Rooms are mid range accommodation option offered by Palmgrove Heritage Resorts. These rooms are designed very tastefully and have rich interiors and exterior that gives it very unique charm. They face the sea front and are surrounded by natural beauty, which adds to the overall beauty of the room. 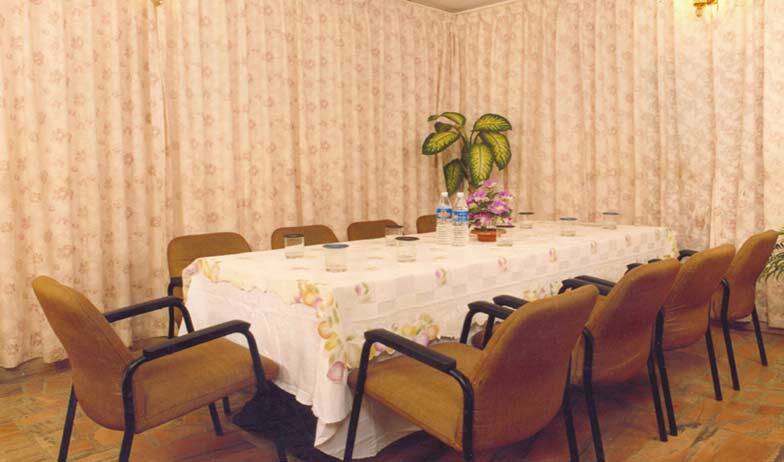 On amenities front, the rooms have all the basic features to cater to any request of clients. These include private bathroom with superior fitting, fine furniture, direct dial telephones, private bathrooms, electronic safety deposit box, color television with premium channels and hot and cold running water. All these features coupled with mesmerizing view make it an ideal stay option for families and tourists. Patrons have the choice of either choosing air conditioned Deluxe rooms or non air conditioned ones depending upon their requirements. 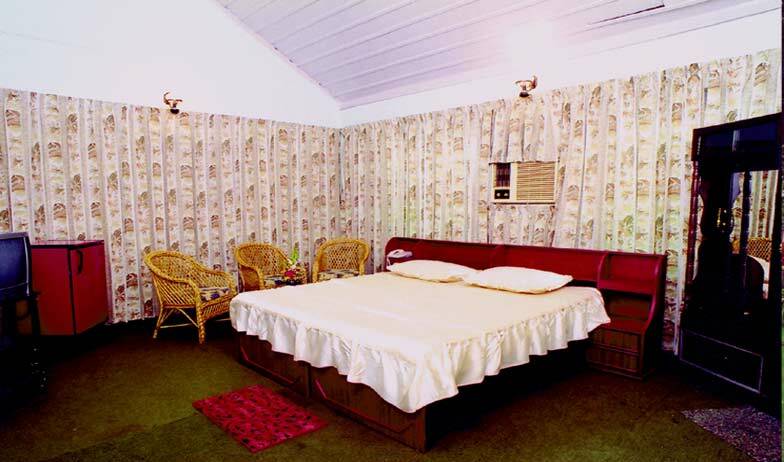 Standard Non AC Rooms are aimed at offering simple yet comfortable accommodation option to people having a tight budget. These rooms have very minimalistic décor and design and the overall simplicity adds to the charm of the rooms. They are equipped with basic features such as comfortable bed, private bathroom, hot and cold running water, color television with premium channels, daily newspaper service, electronic safe, telephone and many more. The Standard Non AC Rooms are ideal for solo travelers. Offering well furnished and well appointed rooms, Hotel Palmgrove provides excellent accommodation facilities to its guests. The rooms in Hotel Palmgrove are not only spacious but also well equipped with basic modern facilities making the stay of its guests comfortable and a memorable one. Mabari Cuisine is popular across the globe for the use of rare spices and herbs in its preparation process. Spreading the delicious joy among guests and patrons is the in house restaurant at the Palmgrove Heritage Resort. The food is prepared here using traditional recipes and local pepper, chillies, cloves and other spices, which gives it a very unique flavor and aroma. If you are a breakfast person, do not miss Appam Pancakes that are served with ether vegetable or mutton stew and puttu and kadal (gram) curry. For main course meals, patrons are welcome to try fried spicy Kallumakais (mussels) with fragrant Malabar Biriyani. Apart from this, fresh seafood served here is also simply out of this world. For those ill timed hunger pangs try snacking options such as Karimeen Pollichattu (Pearl spot baked) with Kappa (Tapioca) or Kinnathappams and Tapioca chips. The lingering taste coupled with the heritage décor of the restaurant ensures that guests have a memorable dining experience here.